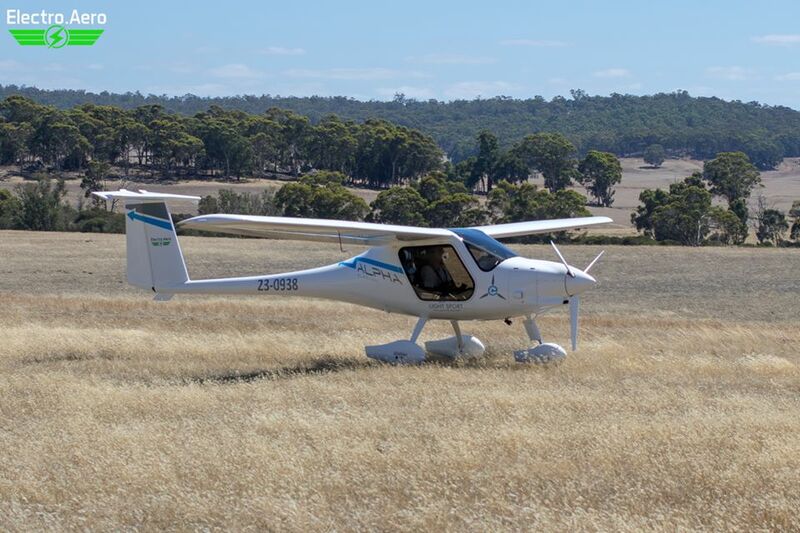 BREAKING NEWS: Electro Aero has just completed the world’s first cross country flight in a certified electric Light Sport Aircraft! 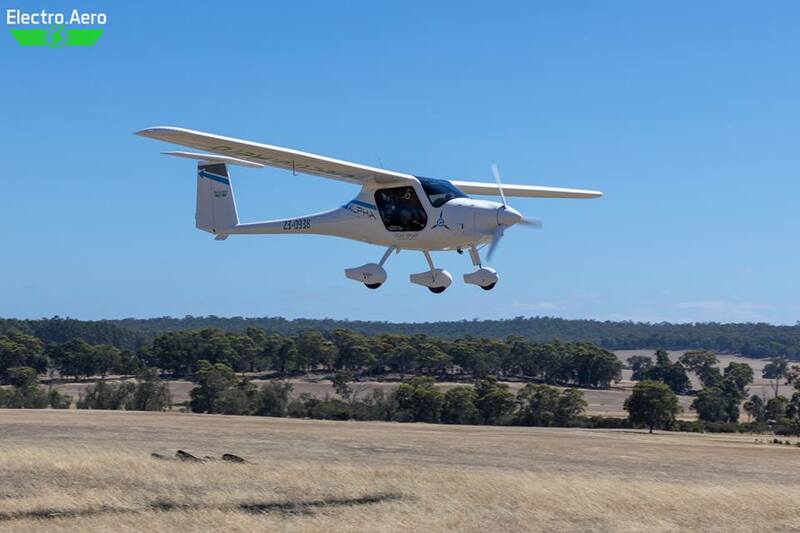 Flying from Jandakot Airport (Perth-Australia), we flew east over the Perth hills and landed at the Dale River bush airstrip. 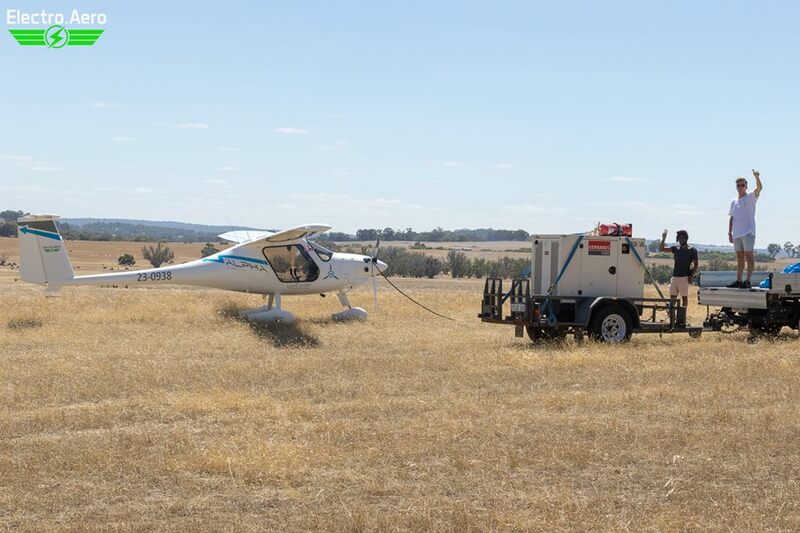 There, we recharged using a trailer-mounted generator and flew back to Jandakot. This flight was a once-off to prove it can be done. Bring on the electric future! Story in Sport Pilot Magazine.